The Philippine archipelago north of the Equator has 7,107 Islands, 2,000 of them are populated and only 500 are larger than one square kilometer. 2,500 of this Islands don’t even have an official name. The islands of the Philippines cover an area in length of 1.850 km and a width of 1.100 km. The entire landmass covers an area of 299,404 square kilometers. Neighboring countries include Taiwan which is around 160 km to the north. You only need to travel 25 km from the southern tip to reach Sabah (Borneo). If you head to the west you will reach Vietnam after crossing 950 km of open ocean. 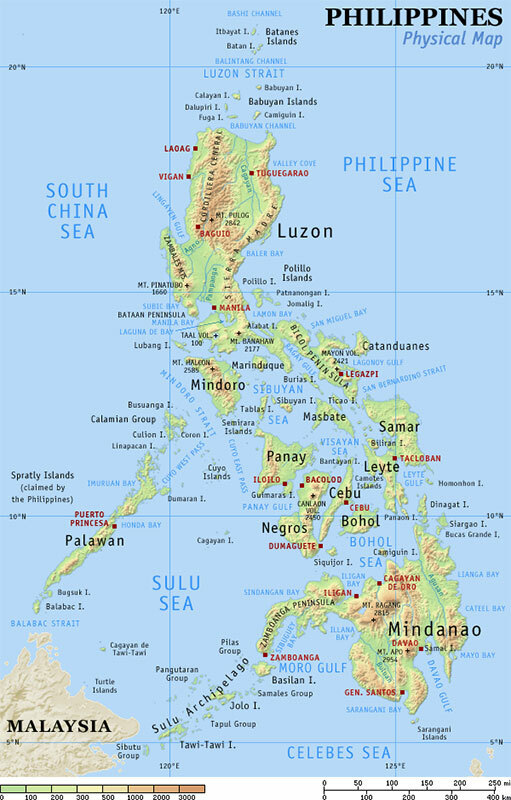 In general, the Philippines are divided into four separate regions: Luzon in the north is the biggest Island. 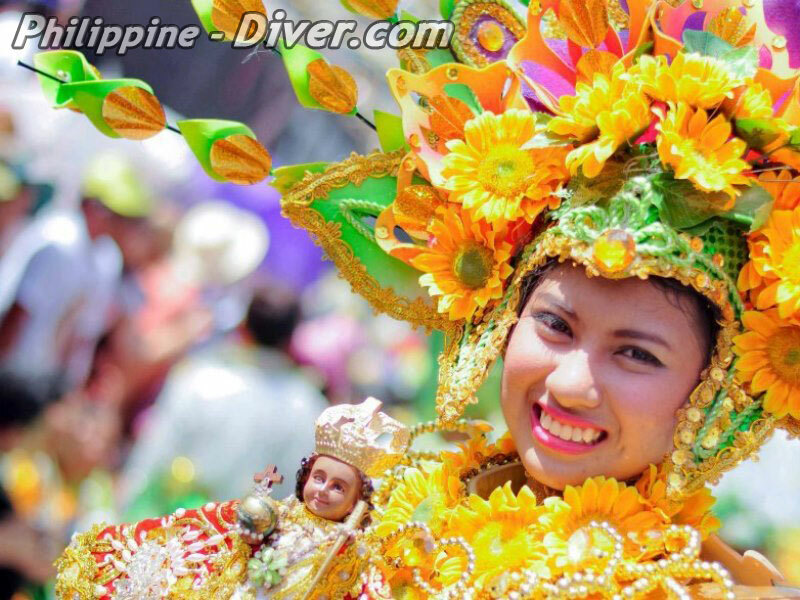 The neighboring Islands of Batanes, Mindoro, Marinduque, and Romblon belong to the Luzon area. In the south of the archipelago the second biggest Island Mindanao can be found. In between the two is a group of Islands called the Visayas. Panay, Negros, Cebu, Bohol, Leyte and Samar are some of the bigger and more developed islands in the Visayas. The final region in the west comprises of 1,700 islands in the area around Palawan. Mindanao in the southern part of the Philippines Is for the wrong reasons in the media. Whiel there are some problems with minorities, the huge island is still safe to travel to. There is no problem to visit Camiguin or Davao and enjoy scuba diving end experience the Philippine hospitality. 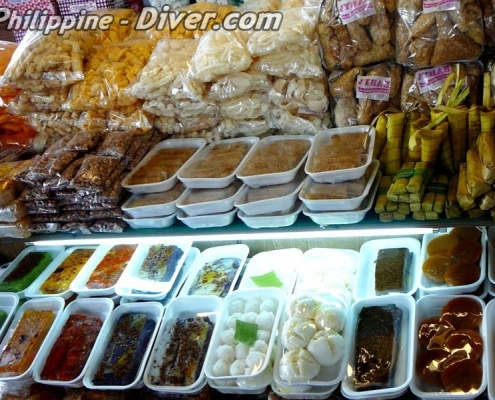 Traveling between different destinations and islands in the Philippines is fairly easy. 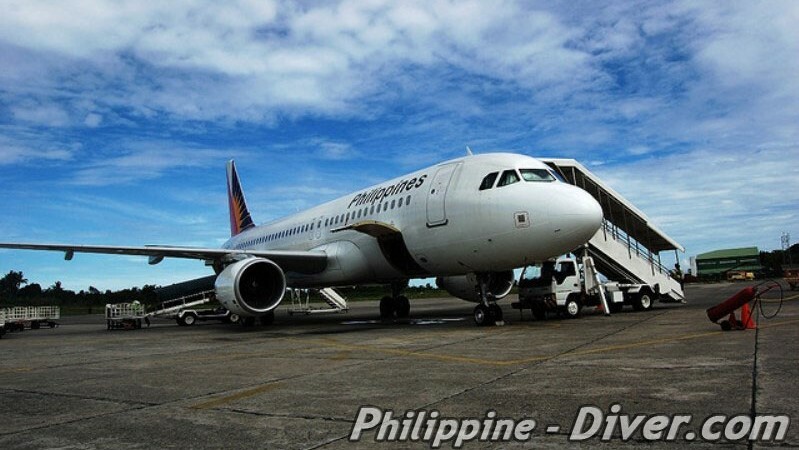 There are five domestic airlines offering economy flights to almost all of the cities throughout the Philippines. Occasionally flights can be canceled due to a lack of passengers so it is advisable to check with the airline in advance of your scheduled flight. Flights can also be canceled because of adverse weather conditions at your destination. Best visited both during holiday and non-holidays. 105 million people live in the Philippines with around 60% of them located in the bigger cities like Manila, Cebu-City, Bacolod and Angeles City. Metro Manila alone has a population of around 15 million people. The government attempted to start to control birthrates in the Philippines, but the reality is that most people talk about “family-planting“ instead of “family-planning“. A big family is still considered the best insurance for when you grew older in this tropical paradise. 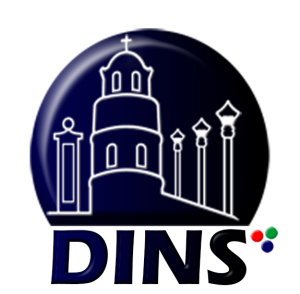 Due to the influence of many different cultures, wars and immigrants from many of the surrounding Asian countries, there are many different languages and spoken here, in fact over 80 different dialects are spoken throughout the Philippines. The difference between these dialects are sometimes so significant that they are basically totally different languages. 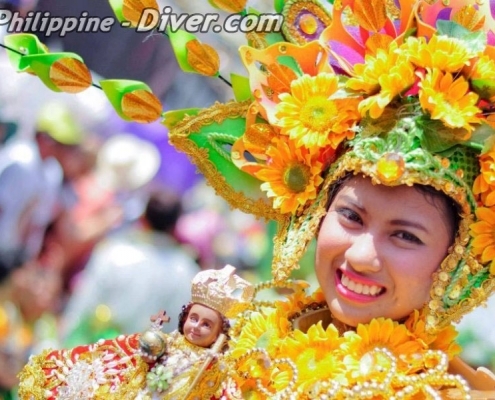 While the population of Luzon speaks mainly Tagalog, Cebuano uses the dialect of the Visayas. The constitution of 1973 finally declared Filipino (with a “F” instead of the letter “P”) to be the national language. Filipino is based on Tagalog but includes portions of many other spoken dialects of this country. Fortunately for tourists, English is the official language spoken in all public offices. English is spoken throughout the Philippine Islands and is taught in grade one of the elementary schools. You can easily get by in the Philippines even if English is not your mother tongue. 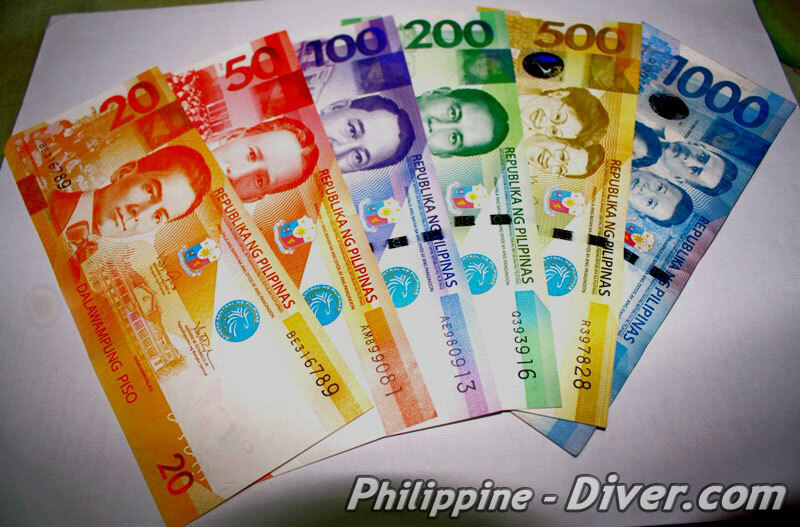 The Philippine Peso (PHP or ₱) has 100 centavos. The US-Dollar is the most accepted foreign currency. But you should have no problem in changing Sterling, Euro, Australian or HK dollar in the touristic areas. It is advisable to change some money soon after your arrival at the airport. 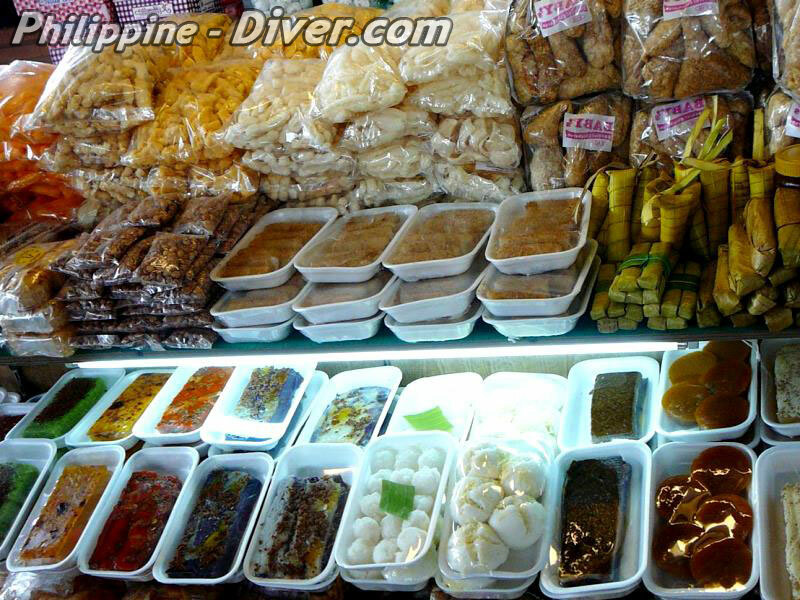 Although you may get a slightly lower exchange rate, it is advisable to have some Peso in your wallet in case you want to buy some water or a snack in one of the many eateries and “Sari-Sari “shops just outside the airport. Travelers cheques in US-dollar are accepted by most banks and resorts. The exchange rate for these is about 5% lower than cash. Credit-cards from the bigger companies like Master-Card, Visa, American Express and Diners Club can also be used to pay bills in some Hotels, Restaurants and Resorts. The additional charge for credit cards varies from 3% up to 10%. Make sure you contact your hotel or resort to ask about the different payment opportunities.